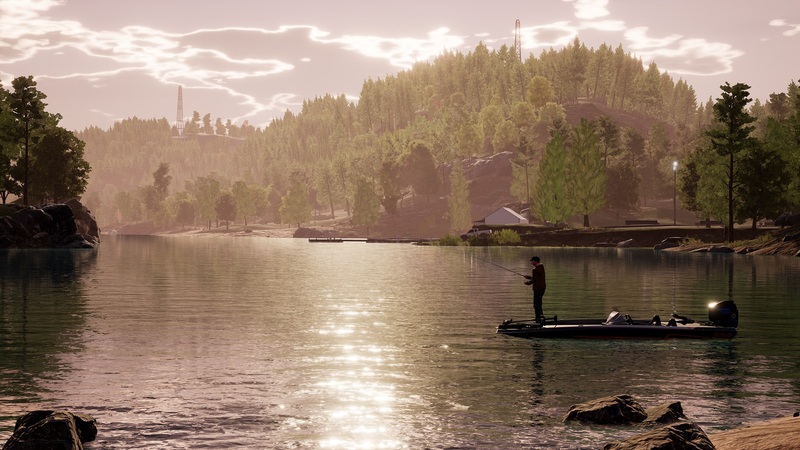 Developer and publisher Dovetail Games, developer of June 2016's Dovetail Games Euro Fishing, has pulled their fishing rods and boats back out of the shed for another fishing title that will offer "the most authentic fishing experience ever made", Fishing Sim World. 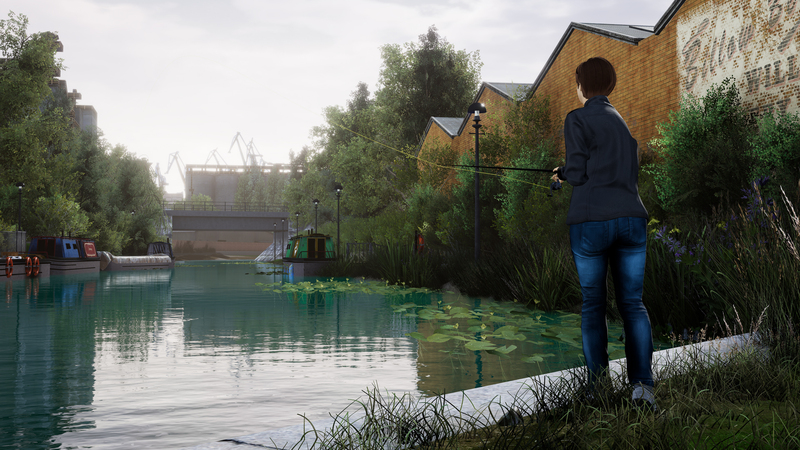 With the aim to get players hooked right from the start, Dovetail Games will be perfectly combining realistic game physics with accurate fish AI for a realistic fishing experience. Players will work towards improving their skills and upgrading their equipment as they eventually dominate the different venues on offer, and move up from beginners to pros. Fish by yourself or team up with a few friends in four-player multiplayer and compare your catches on real-time leaderboards. 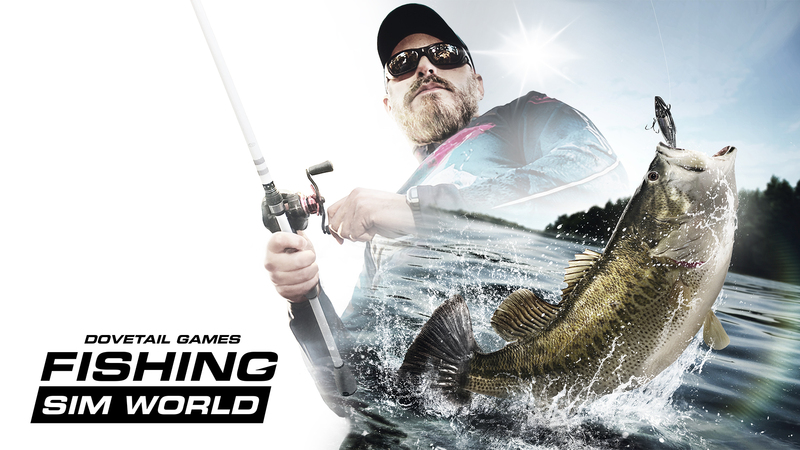 After sharpening your skills and making your friends not interested in friendly competition anymore, take on other players from all over the world in live tournaments and compete in a series of events for the title of Fishing Sim World champion. 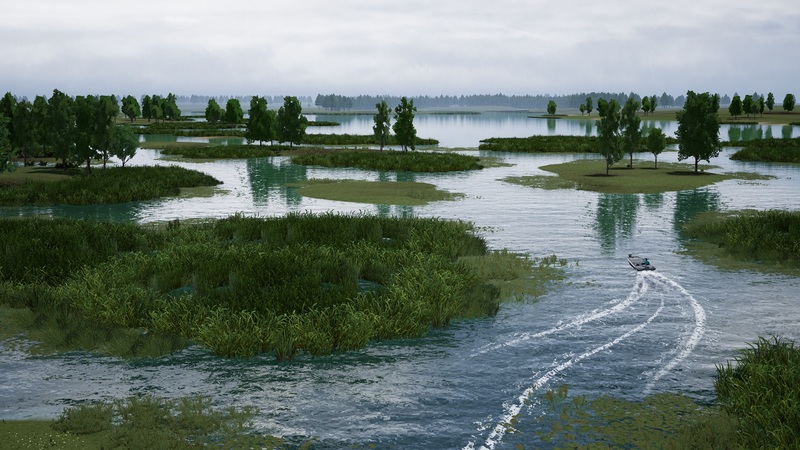 Not only will you be able to fish from the land, players can also take to the water with their own boat. Fire up your sonar, head out into the water, and find that sweet spot. With 18 species of fish to try and catch, who all have their own advanced AI and fish behavioural systems, it may be a challenge in itself just to find the right spot from which to start fishing. A bit of a tactical mind will be needed as factors like water temperatures and bait choices will play a role in how difficult it will be to catch certain fish. You'll need to learn how the fish react to the different conditions around them, and adjust your style and strategy when necessary to successfully catch the fish. 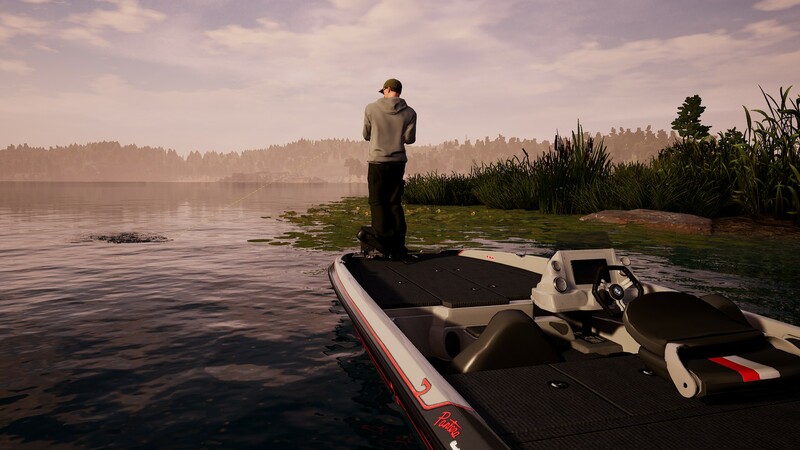 The game will be fully licensed and include big brand names from North America and Europe, such as Bass Cat Boats, Bill Lewis, Duckett and Korda, and many more. You'll be handing rods, reels and lures in style as you find the best combo of equipment that works for you. 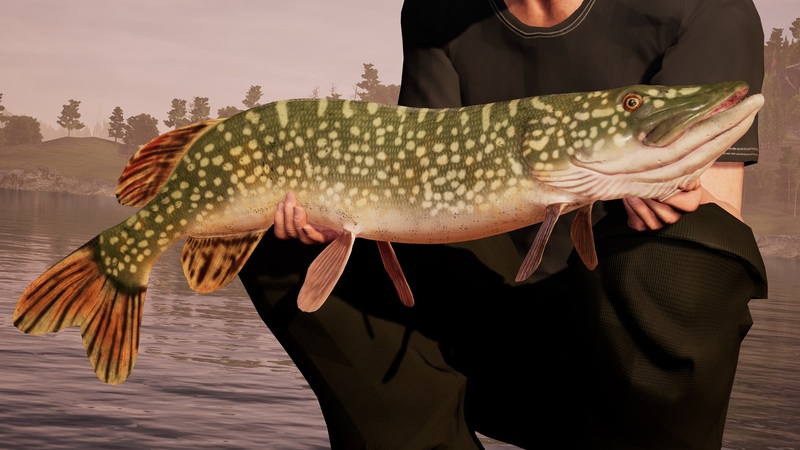 From the glacial Lake Boulder set in Upstate New York to the sun-kissed Lake Johnson in Florida or the famous Gigantica Main Lake in France to a challenging stretch of the UK’s Grand Union Canal, Fishing Sim World will take you to seven beautiful locations across the US and Europe, each offering their own unique challenges. Fishing Sim World will be releasing on September 18th for the Xbox One. We've got the full list of Fishing Sim World achievements - check the list for guides to unlocking them.